Never miss an issue! Subscribe to get the latest Workers' Comprehensive in your inbox. Subscribe to our monthly Workers' Comprehensive e-newsletter. Get the most important workers' comp news delivered to your inbox. Tanezumab, a biologic currently in Phase 3 development for chronic low-back pain, may benefit from increased FDA communications. Healthesystems will exhibit in booth #914 from August 7-9, and our VP of Clinical Services, Dr. Silvia Sacalis, will join a panel presentation on opioid best practices. While opioid prescribing rates have declined over the last several years, MME per person has tripled since 1999. The Division of Workers’ Compensation released an informal working draft of a rule change that would exclude compounds from the state formulary. Polypharmacy: How Many Drugs is Too Many? The cost and safety concerns of multiple simultaneous drug regimens. Drug manufacturers Pfizer and Eli Lily announced that the FDA has granted Fast Track designation to tanezumab, a non-opioid biologic currently in Phase 3 development for the treatment of chronic low-back pain and osteoarthritis. Tanezumab is a special antibody that selectively targets, binds to, and inhibits nerve growth factor, which is central to the stimulation of pain. Fast Track designation is reserved for drugs that treat unmet medical needs, and as the opioid epidemic continues to cause serious harm and financial loss, the need for strong, non-opioid pain relief is great. 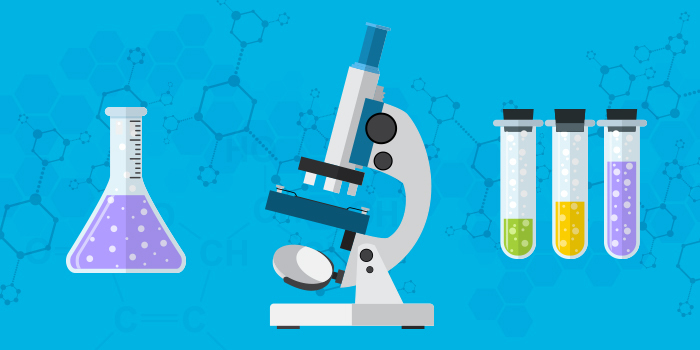 With Fast Track drugs, the FDA increases communication with drug developers and reviews portions of the New Drug Application (NDA) ahead of submission of the completed application, which can significantly help manufacturers in improving their NDAs, increasing their likelihood of approval. Current clinical trials for tanezumab are expected to produce results by 2018. For further information, read the official press release. 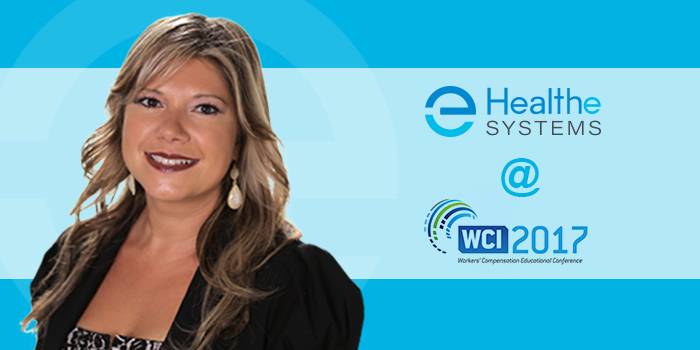 Healthesystems will attend the 2017 Workers’ Compensation Institute (WCI) conference in Orlando, Florida from August 7–9. With an exhibitor theme centered around movies, Healthesystems welcomes attendees to visit booth #914, where we will celebrate the all–star “cast” of diverse professionals who play a role in guiding patients down the road to recovery. Healthesystems experts look forward to discussing how our medical management strategies comprehensively support workers’ comp professionals, arming them with solutions they need to impact care and claims outcomes. Furthermore, our VP of Clinical Services, Dr. Silvia Sacalis, will join the panel presentation Opioids and Pain Management in Workers’ Compensation, which focuses on best practices to properly manage opioid therapy and prevent severe and lasting patient impacts. The panel will cover prescribing guidelines, proper compliance monitoring, and strategies for managing addiction. The panel begins at 1:15 PM on August 8th. Dr. Sacalis will join Dr. Gary Saff, Founder of Integrated Pain Solutions, Tammy Martin of CWCL, and David L. Anderson, ATP Vice President of Orchid Medical. For more information on WCI 2017, visit their conference website. The Centers for Disease Control and Prevention (CDC) recently published a new Vital Signs update regarding opioid prescribing rates across U.S. counties. While opioid prescribing rates have declined over the last several years, the report also found that morphine milligram equivalents (MME) per person in 2015 were roughly three times higher than MME in 1999, and that the average days’ supply of an average opioid prescription increased 33% from 13 days in 2006 to 18 days in 2015. In 2015, counties with the highest levels of opioid prescribing saw six times as many opioids dispensed per resident than counties with the lowest opioid prescribing levels. 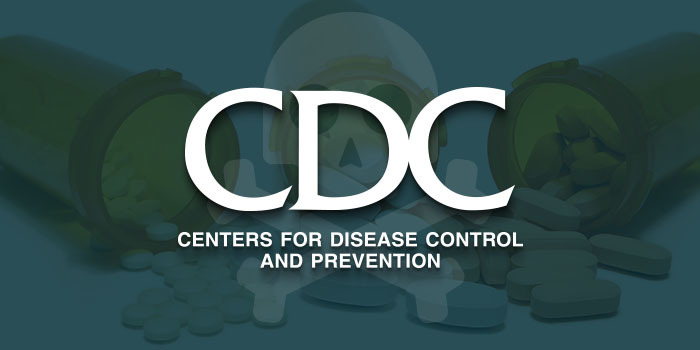 The CDC attributed these fluctuations to inconsistent prescribing practices across the country, recommending the use of prescription drug monitoring programs (PDMPs), the implementation of the CDC Guidelines for Prescribing Opioids for Chronic Pain, and using data to identify high risk prescribing patterns, to impact prescribing practices. For further information, read the Vital Signs report, or the CDC’s press release. The Texas Division of Workers’ Compensation (DWC) recently proposed a change to its current closed formulary rule. If adopted as proposed, compounded medications, custom drugs made for individual patients, would be excluded from the state’s closed workers’ compensation formulary. The proposal was the DWC’s response to growing concerns about the use of compounded medications. The DWC formulary currently divides drugs into “N” and “Y” categories, where “Y” drugs require no preauthorization, while “N” drugs do. This has allowed compound drugs to be automatically approved if they contain “Y” drug ingredients, despite cost and safety concerns when there are several unnecessary “Y” ingredients within a compound. 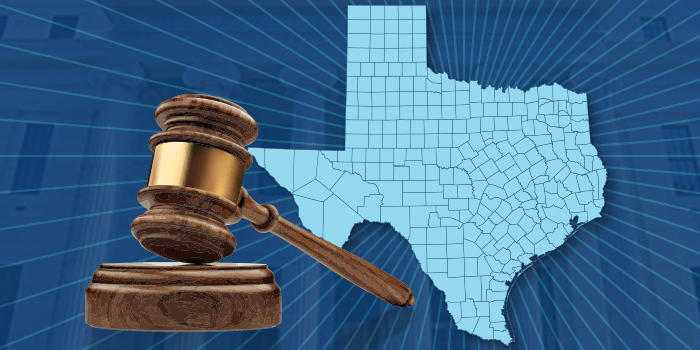 This informal rule draft comes after Texas House Bill 2830, a bill that would have excluded compounds from the state workers’ comp formulary, was left pending during the legislative session. The draft also follows a recent report from the Texas Department of Insurance, which found that compound spending jumped from $6 million in 2010 to $11 million in 2016, while the average cost per compound prescription increased 133% in the same timeframe from $356 to $829. The DWC accepted public comments on the draft through July 7th, and is now taking that feedback into consideration before moving forward. Healthesystems will continue to report on updates to this story. For further information, read the informal working draft in full. A claims professional noted that a patient’s drug regimen included 11 medications, raising serious concerns. However, each individual drug seemed to be prescribed with a legitimate medical need. 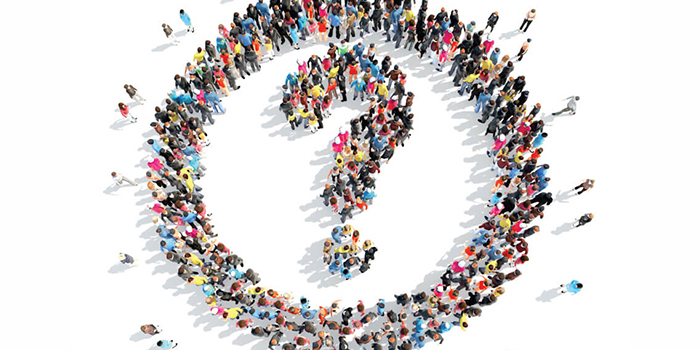 How does a claims professional determine when the number of medications in a patient profile is too many? Polypharmacy is the simultaneous use of multiple medications in an individual patient. While there are instances in which polypharmacy is necessary and appropriate, polypharmacy is often inappropriate and can lead to patient safety concerns and higher costs. WHAT ARE THE SAFETY CONCERNS OF POLYPHARMACY? Polypharmacy can cause adverse effects that worsen a patient’s health, putting them at risk of serious harm and even death.1–2 Downstream effects from adverse events can also result in delayed functional improvement and return–to–work. Continue reading the complete article at RxInformer clinical journal.